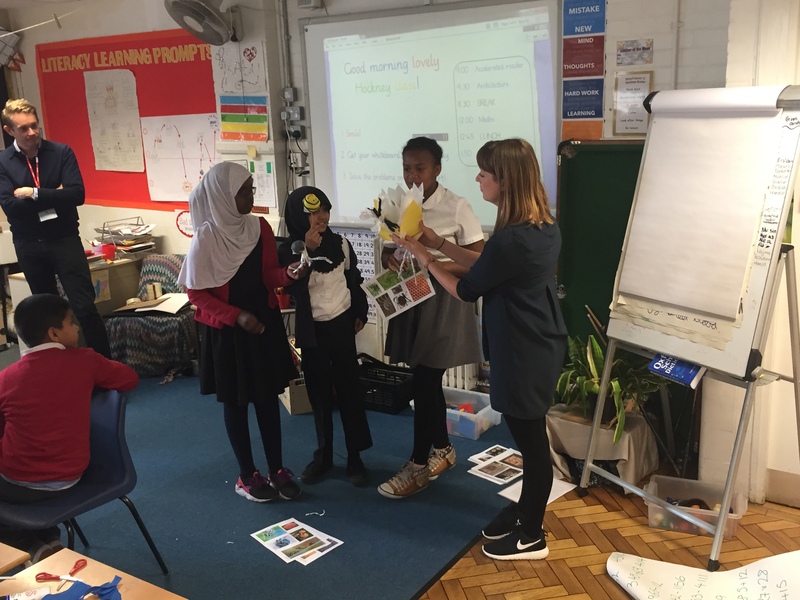 A team from Lipton Plant Architects have been busy working with pupils from Mayflower Primary as part of the ‘Architecture in Schools’ program run by Open City. On Wednesday we hosted our first model-making workshop, following the brief to design a home for ‘birds, bugs and bees’. Initially we looked at some of the student’s concept designs, then divided into groups to create abstract models to develop their model-making skills. Following this exercise, we gave out images of finer details/shapes/colours relating to birds, bugs and bees, and asked the students to consider how to replicate or combine these features using the materials available. The students developed many different solutions to make their models, which we hope will inspire them to think creatively in the production of their final design.